that I took a little blogging break. life just gets in the way of things. I apologize, I'm a terrible blogger. been under a rock this whole time. What a great tv show!! I'm on season 3 but I'm totally addicted. Can we talk about how fab they all are?? it has me missing my old (pink) Razor phone!! Did I just date myself?? when you shut it. I so miss it. that I finished the book Me Before You. broke my heart and I cannot stop thinking about it. away but I think everyone should read it. and how in an instant everything could change. how thankful I am for all the blessings in my life. that I love scarves. I wear them all the time. How pretty is this floral one. 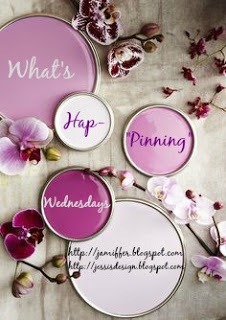 on Monday's post about my blogging absence. so much brighter. So thank you! Again, sorry that I have been a terrible blogger. I do hope to get better. Welcome back! I always love seeing posts from you! I remember those pink Razor phones! So fun! 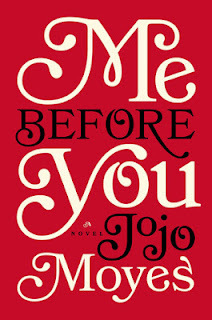 I've been wanting to read Me Before You- I need to move it up higher on my list! I adore scarves and have waaaay too many. So now you need to read her One Plus One....so good!! Did I tell you lately how I LOVE that you're back, lol!!! scarves give me life. i get it. and gossip girl is THE best! i was so so into it when it was on. and pink razor! i loved mine. until it was a POS and broke all the time haha. welcome back! I have 4 or 5 books waiting to be read but I'm definitely going to go get Me Before You to add to my summer reading list. I mean it was already on there but now I'm really curious. ahhh girl I'm on the GG train too! Why did I NEVER watch this before? I'm about to finish season 5! I so can't wait for the movie to Me Before You... it makes me teary every time I see the previews. & I just finished After You... whew. Still kills me. I've never seen Gossip Girl! I need to get on that Netflix marathon! If you keep apologizing for not blogging, I'll have to stop reading your blog, LOL. I can't stand when bloggers do that! You blog or you don't. You don't owe anyone an explanation. 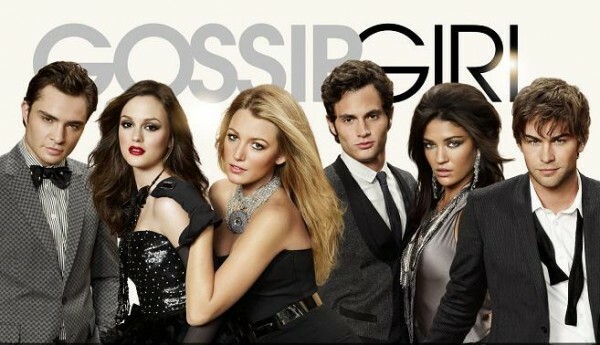 I am a huge Gossip Girl fan. Chuck Bass!!!! No apologies! 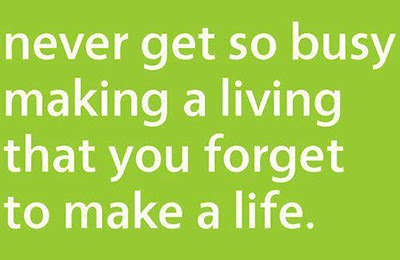 Life happens we are here when you are :) I have never watched Gossip Girl, apparently I should give it a try huh? I loved my pink razor has well!!! That phone was so cool. I still have it sitting around my house somewhere haha! Me Before You is seriously amazing! Glad you loved it too. Happy Wednesday! Best confessions and pins! 1) I love GG (hated the ending though...ugh--but at least you aren't there yet!). 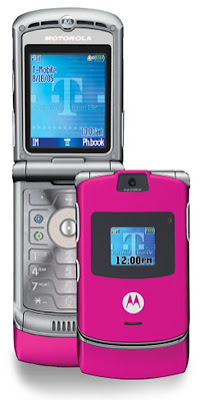 2) I loved my pink Razr!!! 3) Me Before You was sooo so good! 4) I love that whole outfit! Summer scarves are the best, I wish the weather didn't get so hot so fast here, so that I could enjoy them longer. yessss gossip girl! I watched it all last year and was so sad when it was over even though, like Mattie said, I really disliked the ending! And I'm with you on Me Before You being so good but so sad. GG sounds amazing. I don't get a chance to watch much TV and then when I do, I always forget these great finds that people post about. I have been on a mission to do all the things that make me happy so I am intrigued about "Me Before You". My sister watched the whole season of Gossip Girl and always talked about how awesome it was! I think that I need to jump on the Netflix binge wagon for it! Yes to Gossip Girl and the pink razor! I was so obsessed with Gossip Girl, I even made by husband watch it with me. He actually grew to like it! As for the phone, my mom had the pink razor (I wasn't allowed to have a phone until I had my license) so I would always try to take hers and pretend that it was mine HA! Obviously, that pretty pink color had a lot to do with it! OMG I work in publishing, it is hard to remember number one for sure. If taking a blogging break is needed, then do it girl and no need to be sorry! I've been feeling a break coming on soon yet it causes worry that everything may crumble which I don't think is the case. I had a razor phone too and remember all the ringtones. While cell phones have come a long way since then, I did love the slim and compact size of the razor perfect for pockets and small purses. I started watch GG on Netflix, but then we got rid of it. BUMMER. It was really addicting. I had the silver Razor and LOVED it! Did you know Me Before You has been turned into a movie. I think it's coming out soon. Gossip Girl! I started watching it right around the start of the year and was so sad when I finished! psssh what makes a blogger good or terrible? you take all the breaks you want. i took a break and i am not a terrible blogger.. i'm just a blogger and i get breaks! meanwhile i totally miss my flip phone too. i didn't have one exactly like that, but i liked the flip part and that i could hang up on someone. haha. me before you <3 yes!